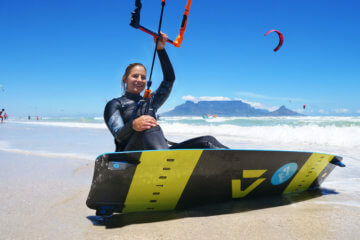 There is no other Kitesurf event alike! The King of the Air is the annual spectacle that reunites all Big Air Riders in Cape Town every year, usually between end of January and beginning of February. 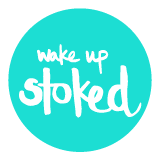 But even if you couldn’t make it to Cape Town this year – you can watch the video recap (above) by Action Edit which sums the vibes and extreme moves so perfectly! 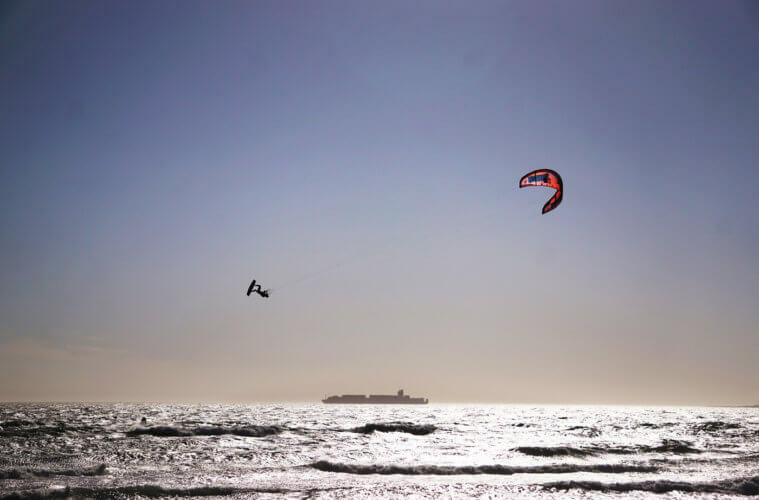 You can also watch the replay on the website of the King of the Air. 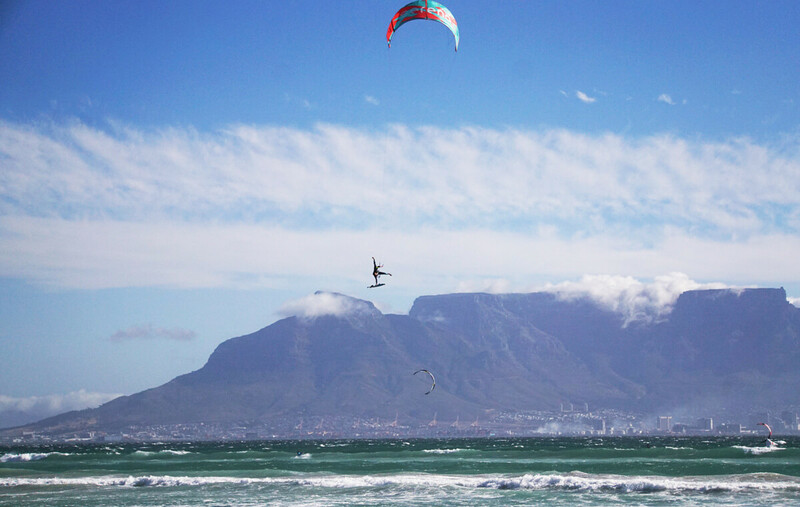 18 riders are fighting for the title – 9 riders from the previous years ranking of Red Bull King of the Air and 9 riders which entered and ruled the online video competition. Congrats to Kevin Langeree for winning the King of the Air for the third time in a row! Next ArticleLost your heart to the ocean? 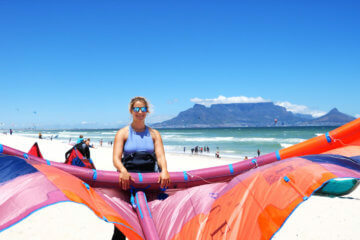 What to do if you lose your kiteboard, too!